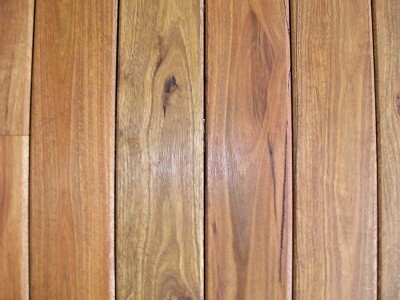 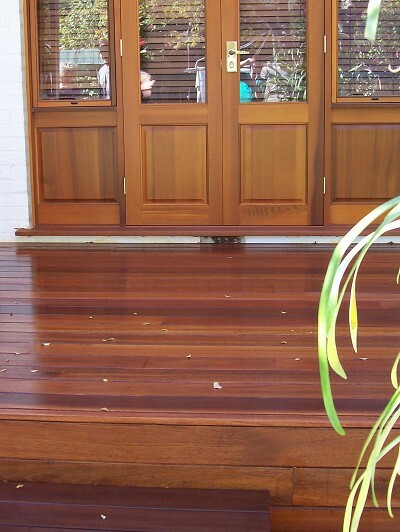 Hardwood Timber Decking is availble in a selection of colours and grains. 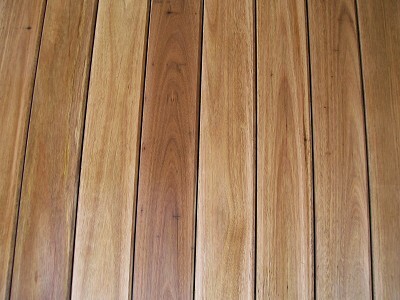 Decking boards are available in a variety of widths- For instance 85mm, 90mm, 110mm,140mm. 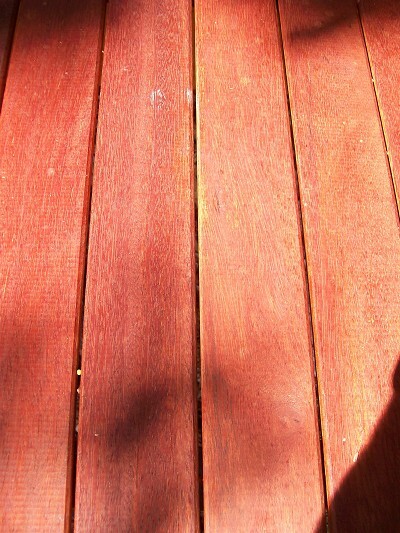 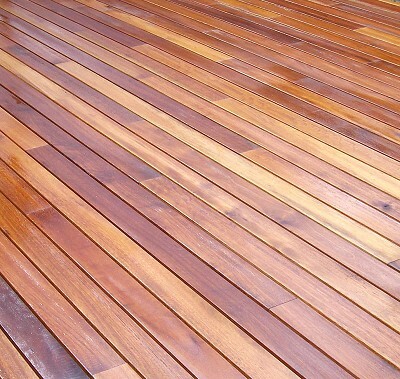 Just Deck It only sources the best quality decking Perth has to offer, supporting DNA lumber. 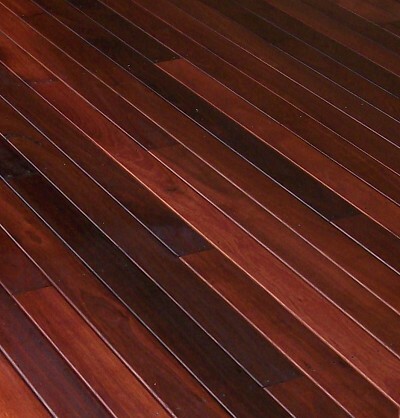 We strongly believe in sustaining the timber industry and protecting our earth.